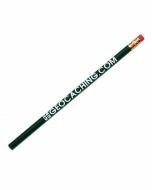 Our friends at Rite in the Rain® may have come up with the perfect pencil for geocaching! 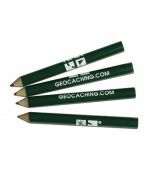 It is incredibly durable and made to be used in even the harshest geocaching conditions. 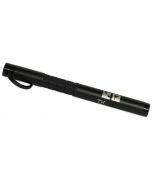 It comes with replacement led on the inside and a patented tip that expands so lead won't break, wobble, twist or fall. It even rights in the rain (and on soaking wet Rite in the Rain paper)! 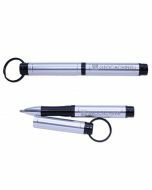 The Rite in the Rain® Mechanical Pencil will be the best pencil you have ever used! Refills included: 7 (1.1 mm / HB No. 2) leads and 2 extra erasers. 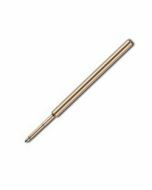 Patented tip expands so lead won't break, wobble, twist or fall out in the field. Strong resin barrel fits comfortably in your hand.